These lyrics sound so familiar, as if they were from a classic blues or rock piece. 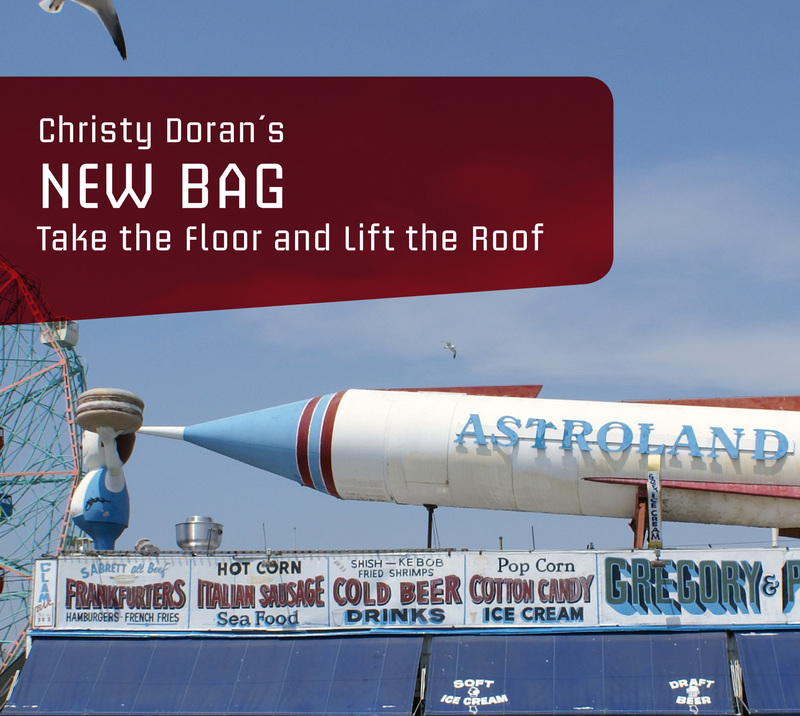 But they are only the lyrics of "Hurry Up'n' Wait", the second track on "Take the Floor and Lift the Roof", the brand new album from Christy Doran's New Bag. And they set the tone for the CD. Far from New Bag's fiddling around with free funk of earlier times, "Take the Floor and Lift the Roof" is clearly on the path of rock. The booklet text announces a "musical ball of lightning, which sometimes sounds as if the avant-garde electronic musician Aphex Twin had fusioned with Tony Williams' Emergency!“ Sometimes this ball of lightning reminds you of a kind of ProgRock like you know it more from acts such as King Crimson and Captain Beefheart. Doran and Co. really give us a genuine NEW BAG with this album.